What Do You Want to “Get Good At” This Week? 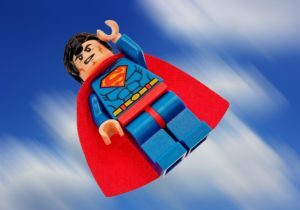 Here’s the first in a short 3 day “mini-series” of 3 key ingredients to focus on “getting good at” in any area of business or life you want to progress in — Enjoy! Author Dr. BenPosted on July 25, 2017 July 27, 2017 Categories Business and Networking, Personal Transformation, Success StrategiesTags consistency, personal development, progress, Quantum Moment, success tip, Video TipLeave a comment on What Do You Want to “Get Good At” This Week? Here’s a quick “video” tip we created during a ride on Rachelle’s Dutch bike this morning (Saturday). Have fun riding down the hill with us, then enjoy the brief thoughts on creating more “white space”, margin, and unscheduled time in your day and your week. Would love to hear your own experience with this — or your intentions for the coming week — in the comments below. Enjoy! 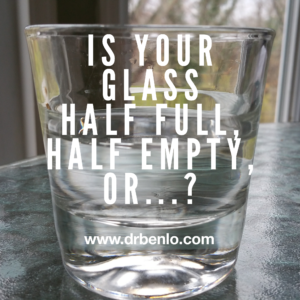 Is Your Glass Half Full, Half Empty, or…? 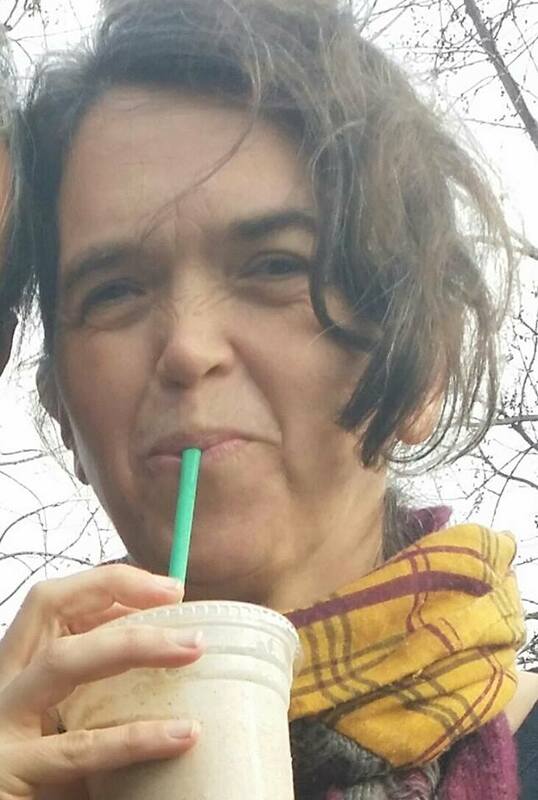 So we’re all familiar with the glass half full/half empty idea. Recently while on a team video conference, though, I discovered a whole new perspective when an astute partner piped in with a third option that surprised me. Now we’ve all probably viewed our “glass” from both perspectives. 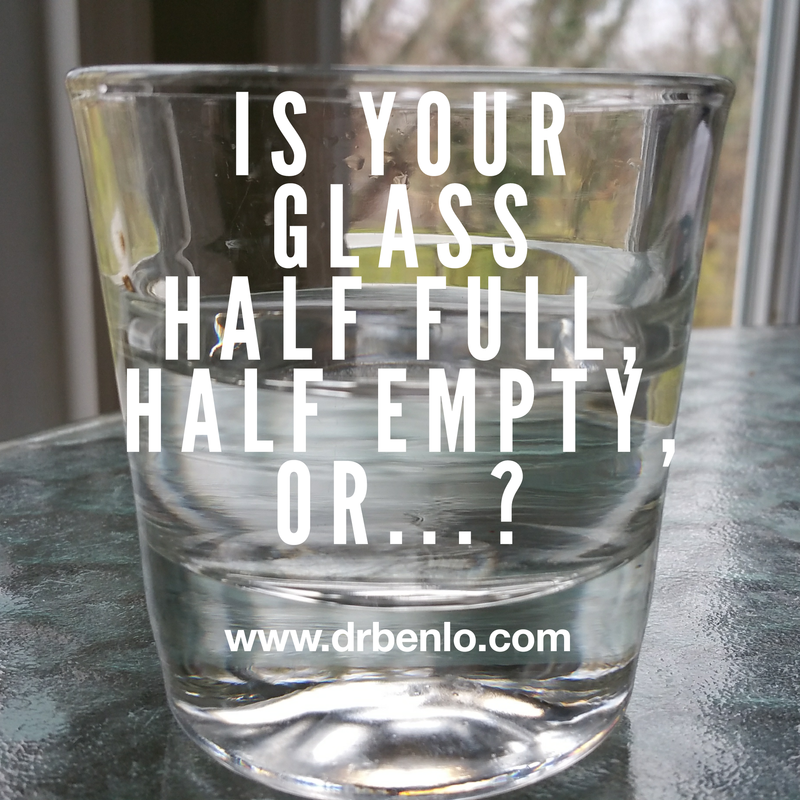 Whether we’re looking at ourselves, our abilities, our relationships, our finances, or some other aspect of our circumstances, we’ve probably had moments where we’ve seen what’s there – the “half full” part – and others where we’ve bemoaned what isn’t there – the “half empty” part. So we’re all capable of either perspective in different situations and depending on how we’re feeling at the moment. Rather than bemoaning or settling for just what’s there now – even if we’re seeing the “half full” part – let’s remember that our glass is refillable. 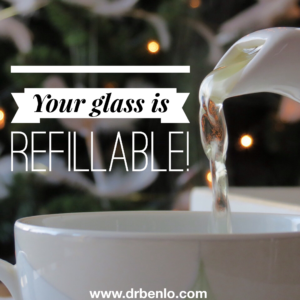 Whether it’s learning a new skill, growing our network or income, developing a new relationship – what’s in our glass isn’t static – it’s refillable. How does this impact your approach to your day, your week, your month? Would love to hear your own response in the comments below. 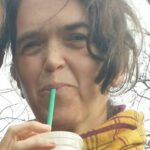 Author Dr. BenPosted on December 6, 2016 December 6, 2016 Categories Business and Networking, Personal Transformation, Success StrategiesTags glass half full, perspective, refillableLeave a comment on Is Your Glass Half Full, Half Empty, or…?